New construction on a quiet cul-de-sac! 1424+/- square feet, 3 Bedroom 2 Bath home located in The Foothills of Cheaha Subdivision. 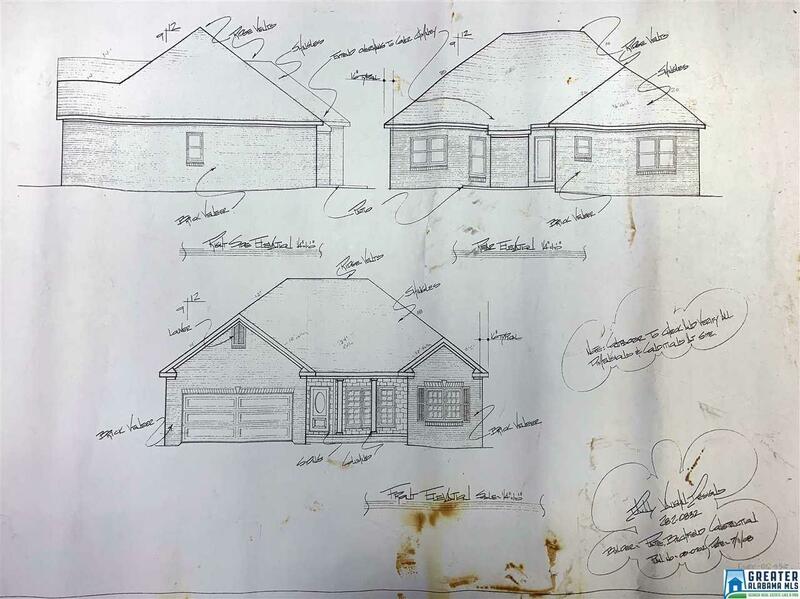 This gorgeous brand new home will feature a brick front, granite counter tops, 2 car garage, and much more to come. Act fast and you can pick details including; colors, light fixtures, appliances, carpet and more depending on completed stage of new construction. Call today for your personal appointment. ACT FAST & personalize your new home!